As we all know, Spotify encodes all its music with digital rights management (DRM), which restricts you from listening to downloaded Spotify music after canceling Premium subscription. In this case, to keep all of your downloaded tracks or playlist playable after unsubscribing the service, you need to remove the DRM protection from Spotify music first. 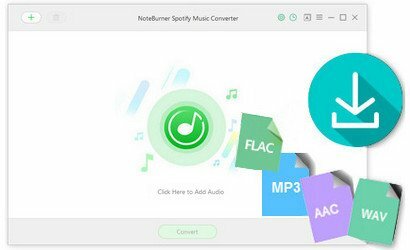 NoteBurner Spotify Music Converter is a professional Spotify Music DRM removal tool, which can easily remove DRM from your Spotify music or playlist and convert them to DRM-free format like, MP3, FLAC, AAC or WAV at 5X speed with 100% original audio quality kept. 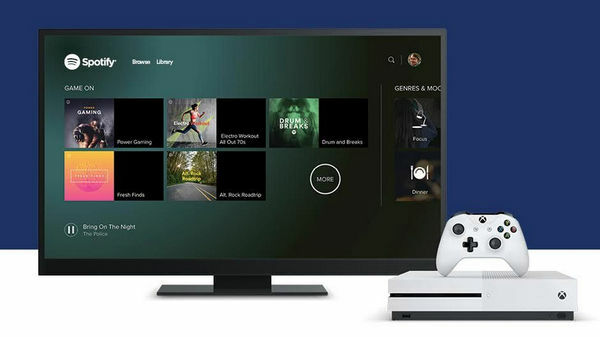 With its help, you will be able to enjoy all of your downloaded Spotify tracks freely even after canceling Premium subscription and keep them on your devices forever.